Kristen Stewart - happy 29th birthday ; wewe rock! Fave pic of K in The Twilight Saga: Breaking Dawn - Part 1? which kris's movie are there wewe like ??? Where can I buy things of KStewart? What do wewe like about the new movie wewe stared in, American Ultra? The New York Film Festival’s Special Events section always lives up to its name, and this mwaka is no different. The lineup for the 54th edition of the festival is anchored kwa conversations with Kristen Stewart and Adam Driver as part of our “An Evening With…” benefit series. Although Kristen has been working in the film industry for years, it wasn't until she accepted the role of Bella swan in the Twilight sinema that her life and her career changed forever. Has the Twilight series done zaidi harm than good to Kristen? There are people who are not willing to let Kristen forget she ever participated in the Twilight movies, even when she has proved herself to be an exceptional and talented actress. Her role in the film Clouds of Sils Maria earned her the Cesar Award for Best Supporting Actress. Parents: Jules man Stewart - mom ( john Stewart-dad siblings: Cameron Stewart,Taylor Stewart,Dana Stewart she likes pasta, tambi and she is different she like wearing dresses with her sneakers she is also afraid of farasi she calls them beastsits so funny and its also true and i have no idea why papparazi made her cry last time it was so sad it almost made me cry she apologized to a fan. The famous British actor has confessed via Twitter have a special feeling for the young actress of Twilight. Beyond the large age difference between the two, Claudio Encarnacion Montero wrote of the social network "I think Kristen Stewart is a cute girl and her upendo is based, particularly as it dynamic and interesting as an actress." But not to forget that he is 18 and she just 23, added: "Being beyond friendship." A horrible siku for all Robsten mashabiki out there. After three years of dating, Kristen and Robert have decided to break up. This info was aliyopewa to the People magazine kwa a chanzo close to the couple. The info wewe need is link. 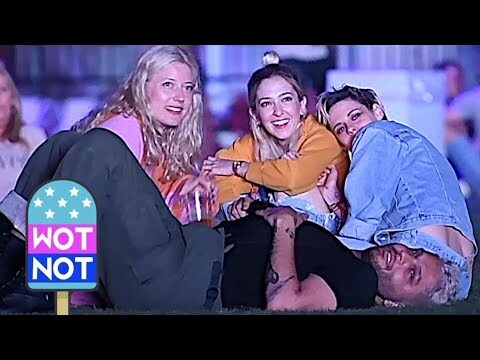 As a shabiki of Kristen, I'm very sad to hear this. I can only imagine how devastated Kristen must be right now. But we cannot falter now. We are her mashabiki and it is our duty to stand kwa her in these sad days. Let's onyesha our support in any way we can. first picha of Kristen in the Charlie's Angels reboot.Directed kwa Elizabeth Banks. 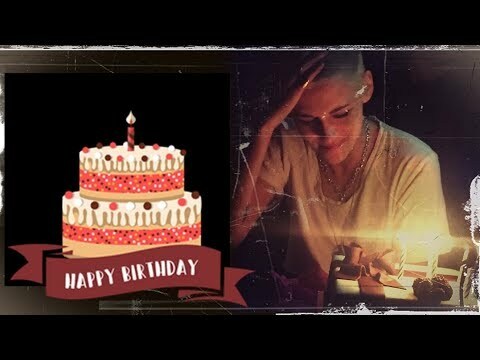 a video iliongezwa: Kristen Stewart - happy 29th birthday ; wewe rock! Which movie was it that Kristen played 'Melinda Sordino'?